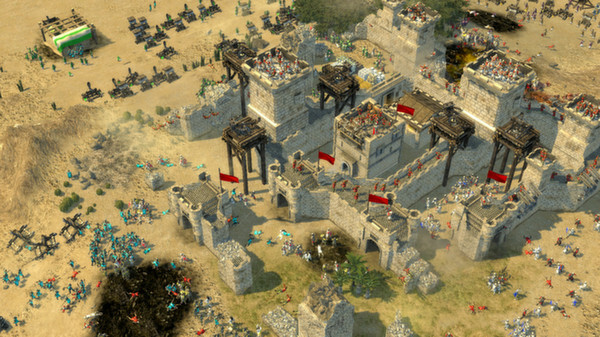 Stronghold Crusader 2 is the long awaited sequel to Stronghold: Crusader, the original ´castle sim´. 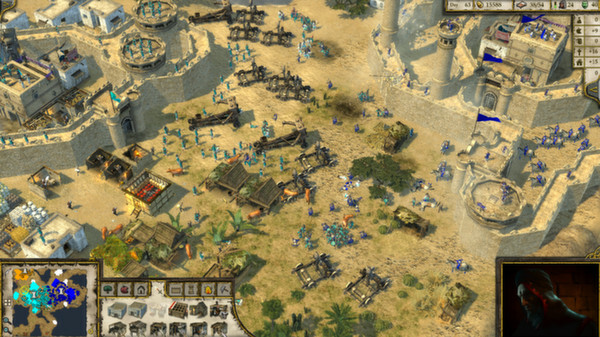 After 12 years Stronghold returns to the deserts of the Middle East circa 1189, with a new 3D engine and realistic castle destruction powered by Havok Physics. 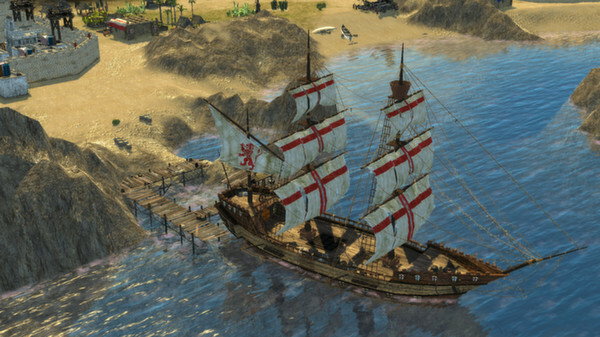 Crusader 2 will recapture the original game’s addictive, fast-paced gameplay and authentic castle simulation. Покупал Hurtworld. Мгновенно получил ключик в мыло. Супер скорость. Доволен как слон. Экономия почти 30%. 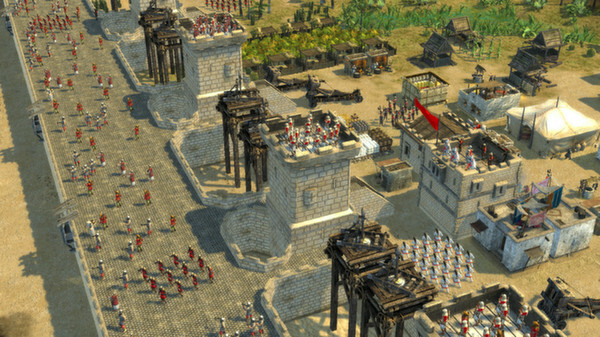 В Steam ключик принят, никаких проблем. Рекомендую продавца.